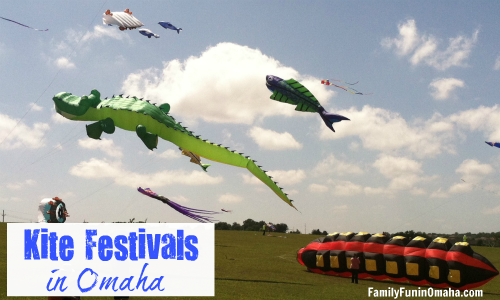 Kite Festivals are a FUN, family activity, filled with amazing and beautiful kites! A popular event with many kites! 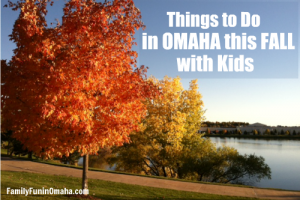 Bring your own kite, and kids can bring a bag for the candy drop. View kites of all shape and sizes. Admission fees may apply for orchard activities. 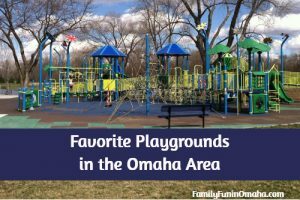 Location: Ditmars Orchard & Vineyard, 19475 225th St., Council Bluffs, IA.